Made from hard credit card gauge plastic. 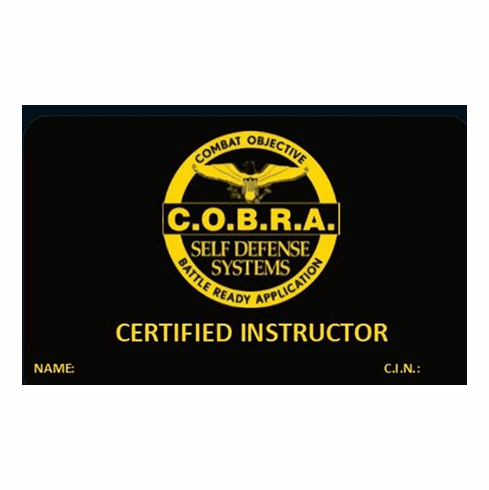 Add to your professionalism by being able to display your Official instructor credentials. 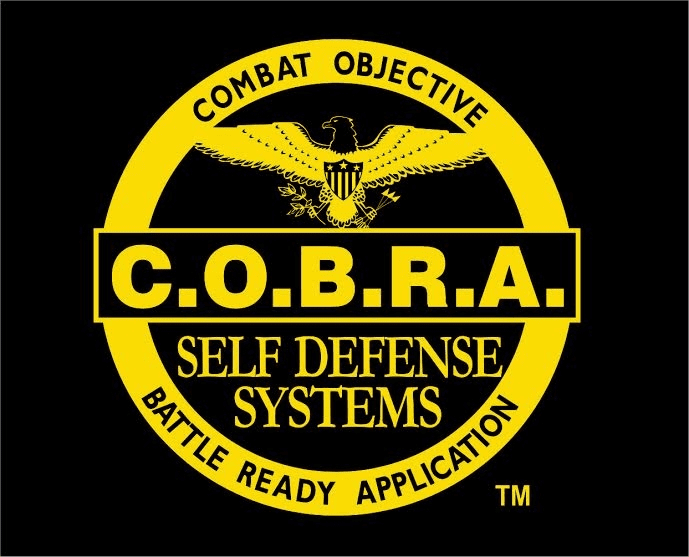 Each card is custom made for the instructor which includes your name and official COBRA Instructor Number.